We are loving this Mauve Lace Sleeveless Short Dress! 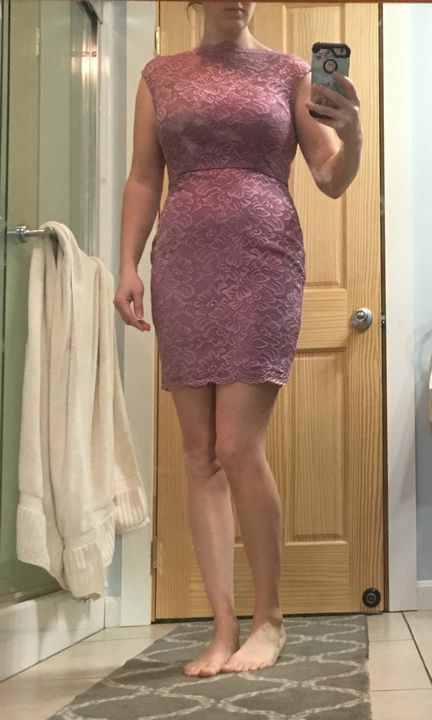 This is a beautiful cocktail dress featuring a gorgeous Mauve color and all over lace detailing. 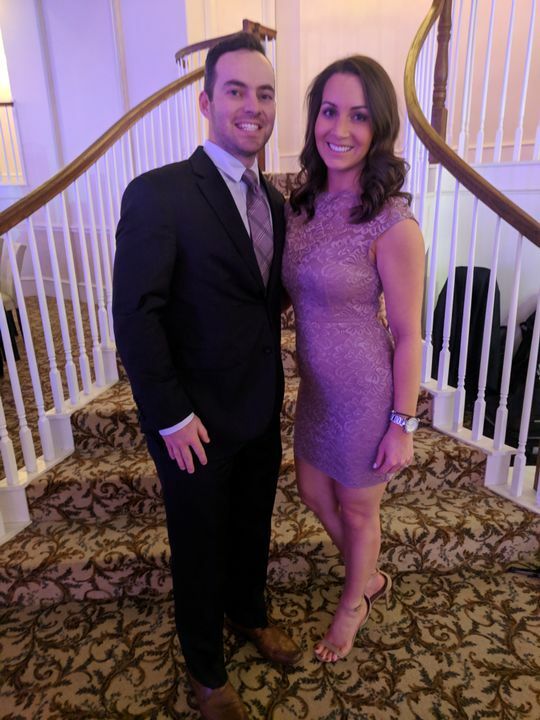 Needed a last minute coctail dress for a wedding and this was perfect! Loved the soft mauve color and the fit was just right. I am 5’6” weighing almost 130 pounds. My measurements are 36” bust, 28” waist, and 35” hips. I bought a size medium and it is a really great fit. Very becoming and very classy. Feels great on, however it wants to ride up an inch or so when walking. Love it. This dress is very pretty. I bought this dress in this color and navy. For my occation, I chose to keep the navy and send this one back. It was a very hard decision! The dress is very well made and I love the details on the fabric. My one complaint is that we have to pay for our returns. Do to dresses fitting differently or wanting to try two to see which one looks better, knowing I have to pay for returns may alter my opinion on being so quick to buy. Very happy with the dress! This was my first purchase from the site and it fits perfectly! Great company to purchase from!! Love the fabric and quality of the dress. Thought the personal touches included with the dress were great! !